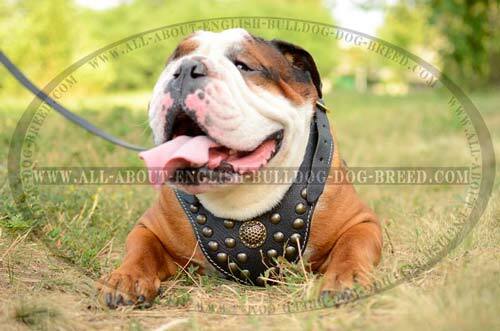 You know for sure that English Bulldogs are friendly and patient dogs. They acan get along with children, other dogs or pets without any problems, they are sociable and cheerful. 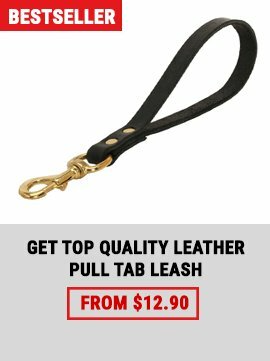 To express all your love and care for your dog, to create a link between you and him, you should provide your dog with a good leash that will become his favourite equipment during training, walking and many other activities. 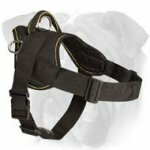 Our online shop wants to help you to choose a proper leash from a wide assortment of various products. They will help you to train your pet effectively, to walk with him without any troubles and to allow him feel safe and comfortable. 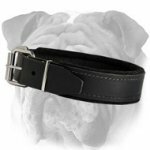 Choose one of these amazing Leather English Bulldog Leashes, select one of the Nylon English Bulldog Leashes and forget about discomfort during walking and training! 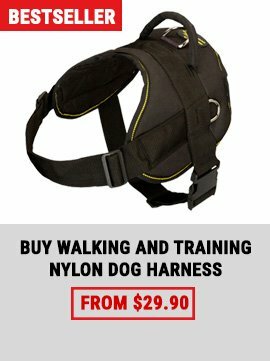 Did you postpone walking your dog because you did not want to get an expensive collar wet? 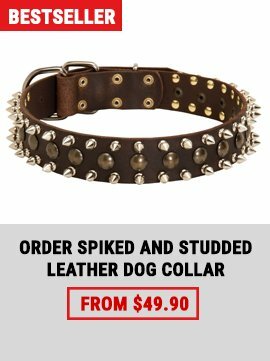 Well, having a nice leather collar is really wonderful. 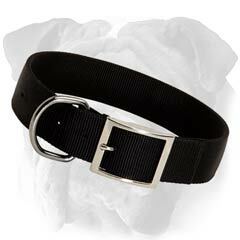 But often you need something that is suitable for any weather - All Weather Nylon Bulldog Collar! 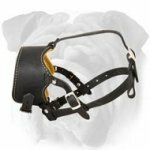 Why this muzzle is probably the best available Winter muzzle? 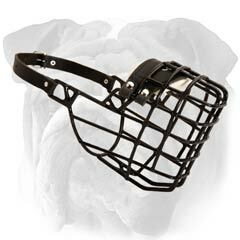 It combines spacious metal wire cage from a Lightweight Muzzle and rubber covering that is made especially to use in Winter! It is both safe and comfortable.